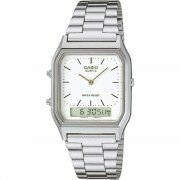 Casio Collection Dual Display Alarm Chronograph Stainless Steel Bracelet Unisex Watch AQ-230GA-9DMQYES. 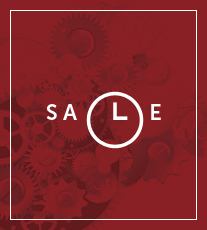 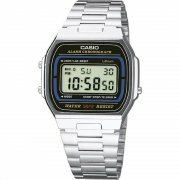 Automatic calendar with Date, Day and Month: Once set, the automatic calendar always displays the correct date. 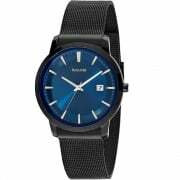 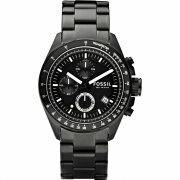 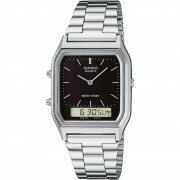 Stainless Steel Case and Wristband: Tough, durable and elegant: The stainless steel wrist strap gives your watch that classic feel. 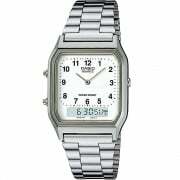 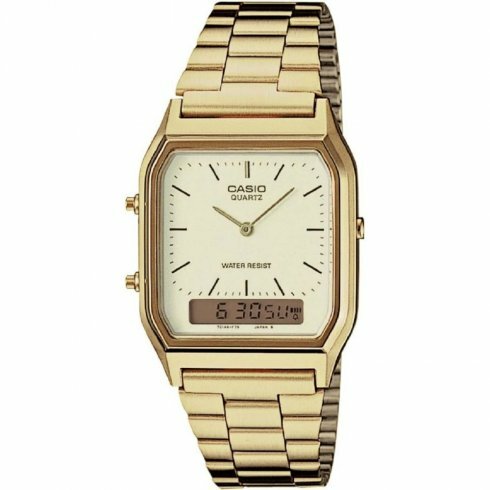 Casio Collection Dual Display watch AQ-230GA-9DMQYES is supplied in the manufacturer's packaging and with a limited manufacturer's warranty.